Show off your school pride with this chrome finished license plate frame! 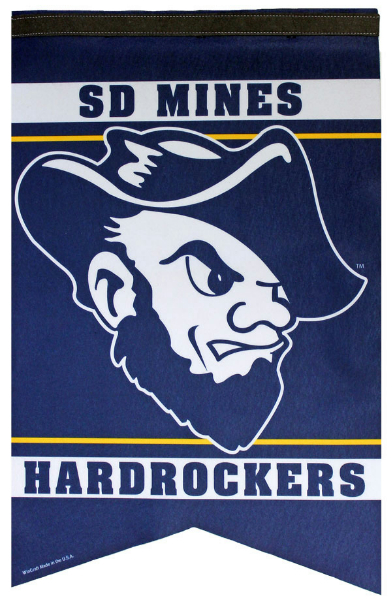 Reads "Alumni/South Dakota Mines" in white lettering over a blue background. Perfect as a gift for any occasion!